Hello! I am Joy Tant. I am a teacher English to Speakers of Other Languages (ESOL). 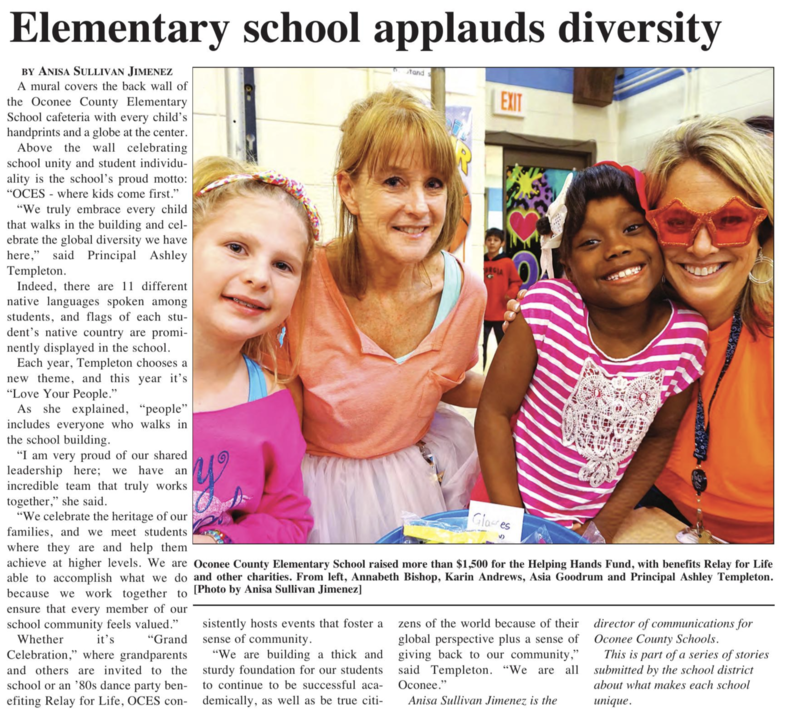 I have been teaching for the Oconee County Schools since 2004. I enjoy working with ESOL students to help them use language skills to accomplish their academic goals.